The newest addition to our beach weddings! You can add a custom playlist, which allows you the freedom to choose the perfect song to walk down the aisle and more. Adding a first dance is an option for all of our beach weddings. There is no better spot than under your beautiful bamboo canopy with your toes in the sand to share your first dance as newlyweds. 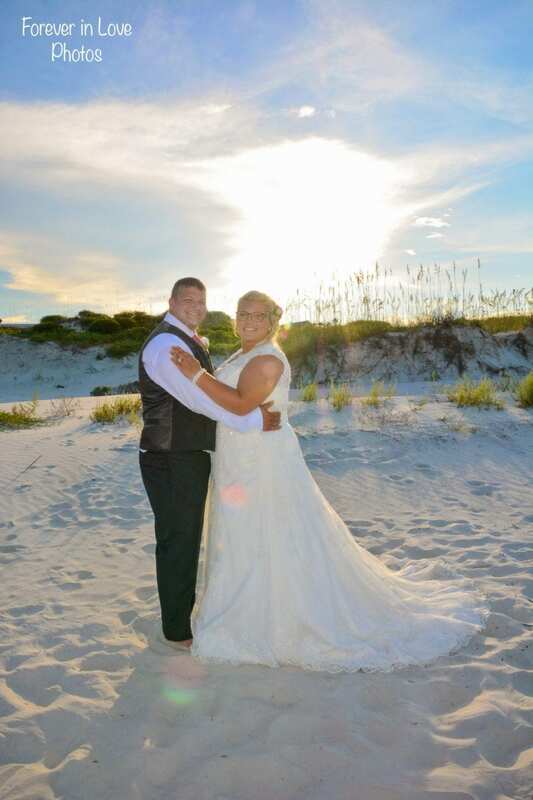 Beach Weddings are unique and beautiful (especially with the Floral Distinctive Design) Consider adding the additional photography time to your beach wedding. This will keep our photographer at the ceremony site for approximately one hour for more photos. The best part? They are all yours, you do not have to purchase any prints or copies from us. 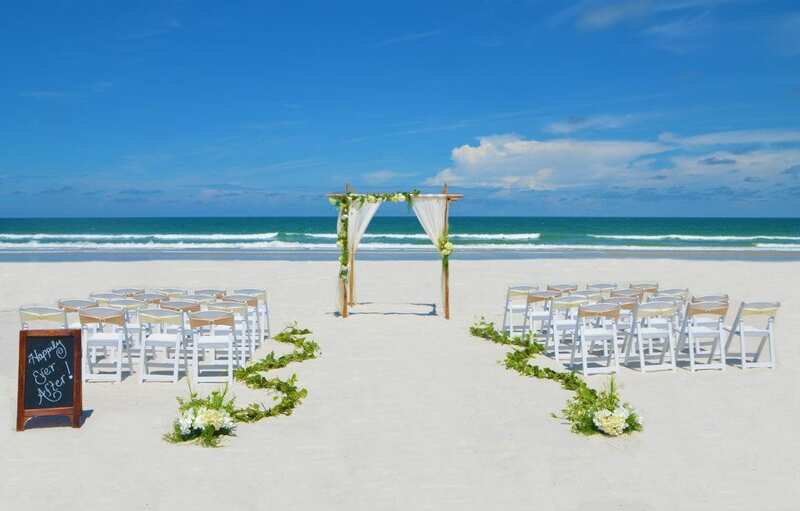 Beach weddings in Florida can be everything you have been dreaming of. Choosing the right company is the most important thing you can do to make sure your wedding is perfect. 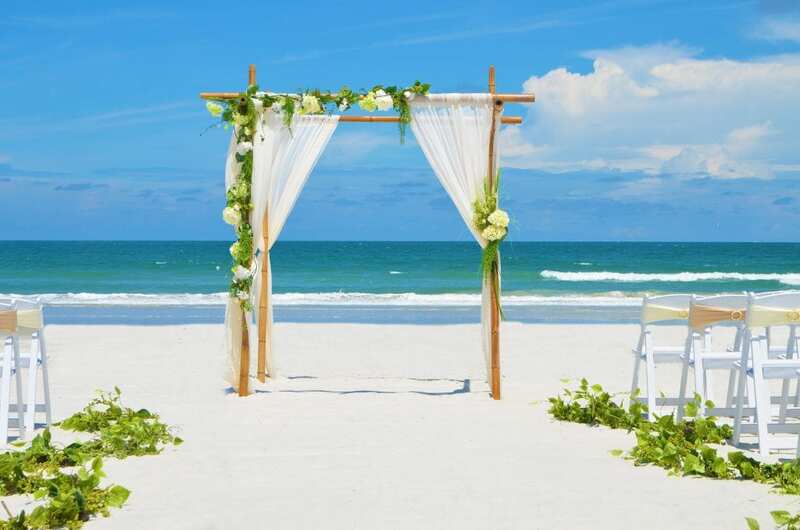 Choose “Florida Beach Weddings” for your destination wedding ceremony and rest assured you will have a stress-free wedding. Contact us today to start planning.